We do a lot of miniature painting and are always sharing our progress. Every week you will find new articles showing off what’s on our workbench. Our finished models get shown in our showcase as well, and you will find those here also. Miniature painting is one of the favorite elements of the hobby for all of the authors here. So, there really is no shortage of models to check out. We paint for Warhammer 40K, Age of Sigmar, Blood Bowl, Bolt Action, Kings of War, Frostgrave, and so much more. Hell, you’ll even find wargaming terrain in here as well. If it needs paint then it’s in here. 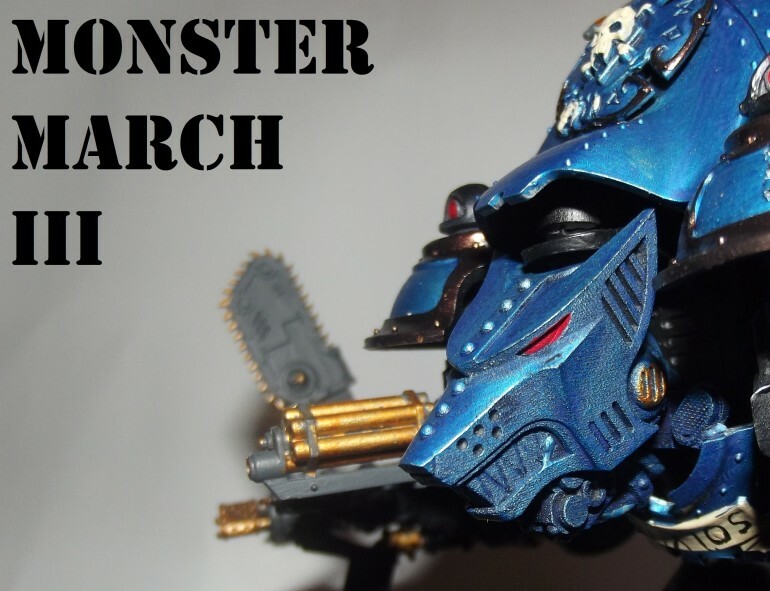 We also have tips and some tutorials to help other miniature painters. None of us are professionals, however, we have spent a considerable amount of time painting. So, we certainly have our fair share of tricks to share. 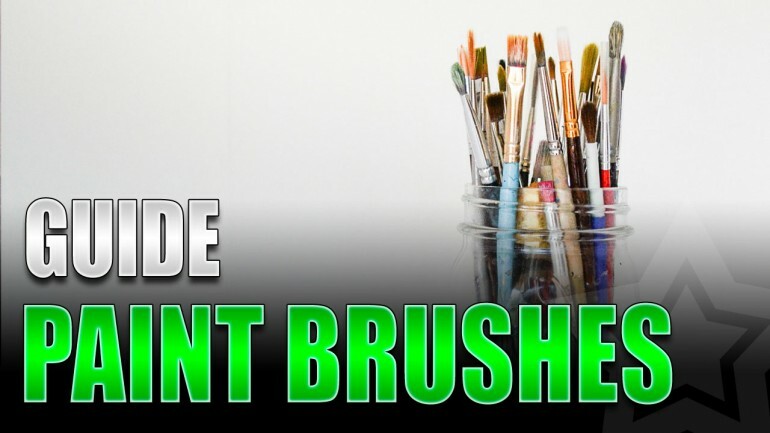 This miniature paint brush guide covers the various types of brushes, proper brush care, and recommendations for all levels of painters. 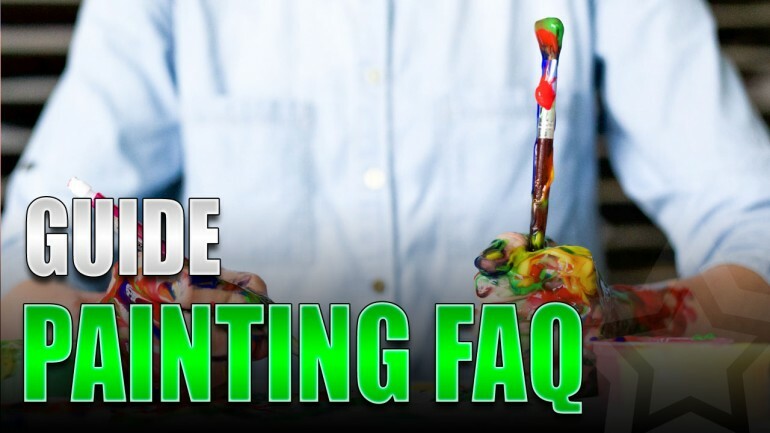 I wanted to provide a resource for miniature painters that answers many of the common questions, an FAQ. I'd love to hear your questions too. Painting shading and highlighting on miniatures will really make them stand out. Let me help you learn about the basics of these concepts.